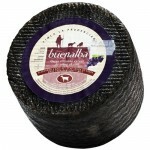 Cured Pure Goat Cheese by Villa Corona Cheese made with 100% pure goat milk. 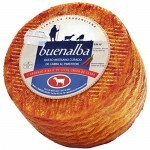 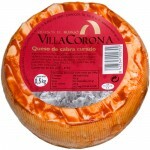 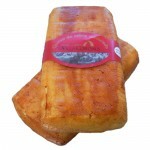 Available in 500 ..
Cured Pure Goat Cheese ‘Villalon’ by Villa Corona Cheese made with 100% pure goat mil.. 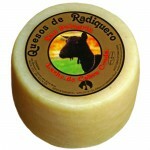 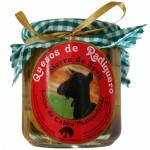 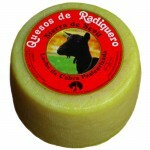 Goat Cheese 'Sierra de Sevil' in Virgin Olive Oil by Quesos de Radiquero. 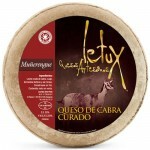 The cheese used..